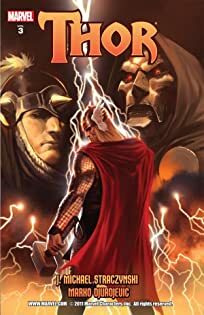 Has Thor turned his back on Asgard...? 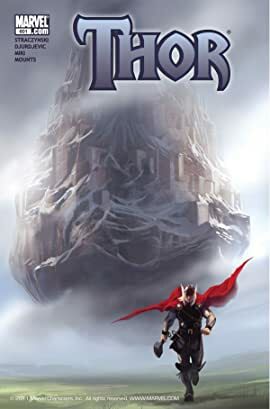 Has Asgard turned its back on Thor?! 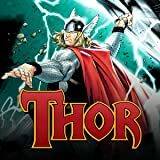 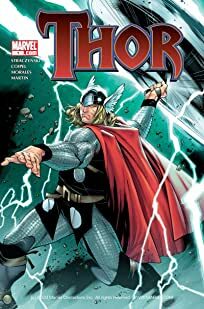 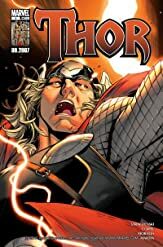 After the monumental and cataclysmic events of last issue, the God of Thunder's life has changed completely!